Gateway Ice center is a state of the art ice skating, family entertainment center. This is our brand new website and it is designed to provide the information one needs about our programs. Everywhere you see the words "CONTACT US", there is a hyperlink which will transfer you to our contact page and provide you with a way to get in touch with us. Since this is a new website we encourage you let us know what you like and dislike about the site. Your input is valuable and encouraged. We also ask that you point our any mistakes (broken hyperlinks, spelling or grammatical errors) so we may fix them immediately. We want everyone who visits the facility to know they are in a fun, safe and clean environment. We encourage everyone to come out to our public sessions or sign up for one of our programs. Everyone has seen Olympic figure skaters and NHL hockey players. They all got their starts in rinks all over the country just like this one. 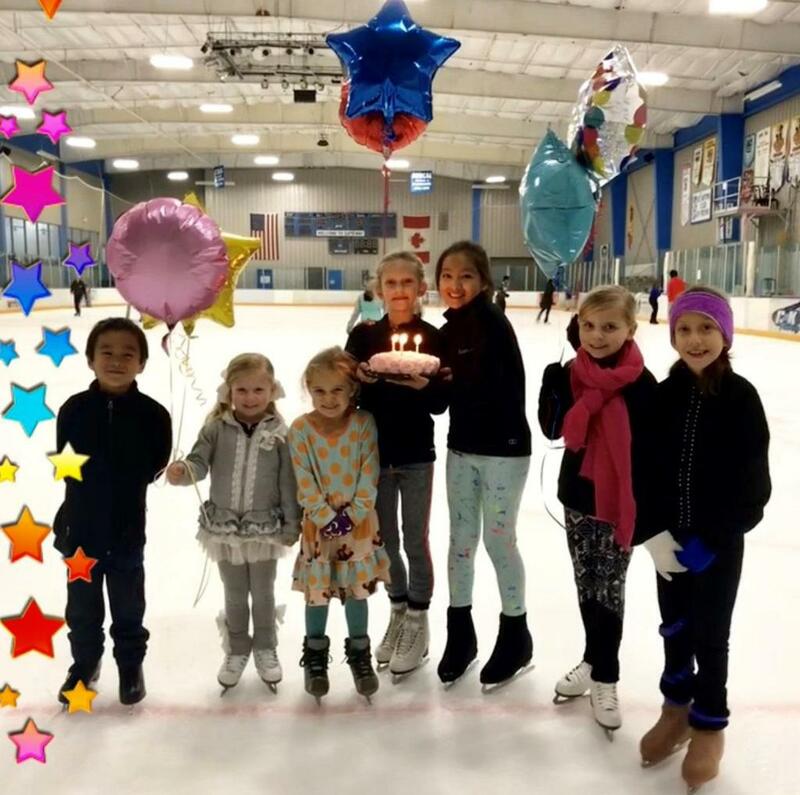 If aspiring to the highest level of skating is not your cup of tea we have recreational programs involving figure skating and hockey for all ages and skill levels. Both male and female. Yeah we have a lot of girl skaters who play ice hockey; recreational and competitive. Our skating school staff is friendly, experienced and can teach anyone how to ice skate. If you just want your child to have a birthday party without all the hassles, consider having one of our "hassle free" party packages. It costs less than you think and we have taken all the work and planning out of the party, leaving the fun and enjoyment to you and your guests. Are you planning a group or corporate outing? We offer group rates for all ages on public sessions, or bring in a private group for a snow day or educational trip. Do you want group to have some fun playing broomball? We offer broomball and supply the plastic brooms and the nylon balls to play the game. Broomball is a great activity for any group. We hope you enjoy this website and ask you to visit it often for updates. If for some reason you do not find what you are looking for or want someone to call you to sign up for one of our programs or events, please feel free to contact us. Upon entrance to the facility please read all of the posted signs for information regarding your visit at Gateway Ice Center. Happy browsing.